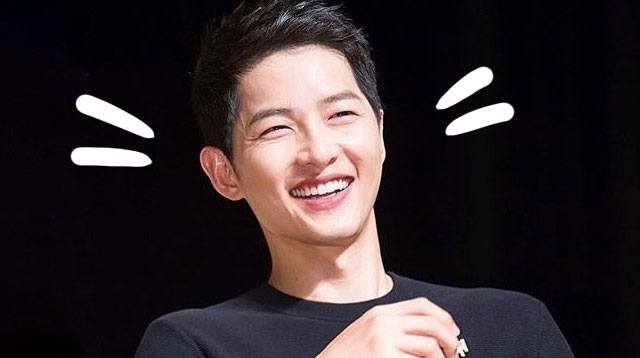 Song Joong Ki Might Just Visit The Philippines! Korean superstar Song Joong Ki (aka Big Boss of Descendants of the Sun) is reportedly in talks to visit the Philippines to promote his new war film Battleship Island. The video flashed, "Handa na rin ba kayong makita si Song Joong Ki sa Philipinas?" But, of course, WE ARE SOOOO READY!